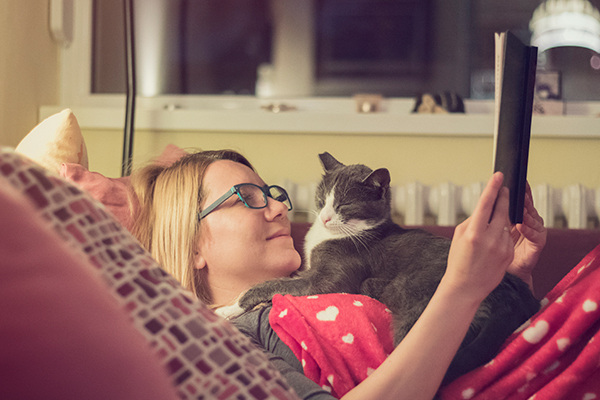 Our favorite books for cat lovers cover everything from feline fashion to heartwarming true stories to indispensable advice for cat parents. Cat Couture by Jason McGroarty. The runt of the litter, Hummus was diagnosed with feline leukemia when she was just a kitten, but she doesn’t let her health issues get her down. She’s found a way to express herself through fashion. 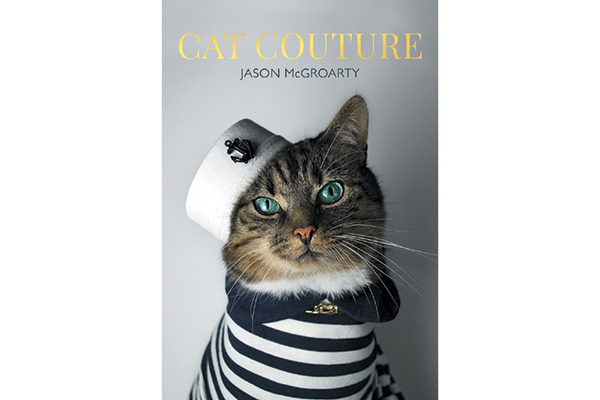 Award-winning photographer — and Hummus’ owner — Jason McGroarty has compiled 30 gorgeous portraits of the feline model in this fun art book. You’ll see her in a variety of one-of-a-kind, handmade costumes that make her a sailor, a queenly kitty and a divine diva, just to name a few. A natural in front of the camera, Hummus also impersonates real people like “Audrey Catburn,” “Frida Catlo” and, of course, “Cleocatra.” Each page features a color photograph with behind-the-scenes commentary from Hummus herself. Published by LOM Art, an imprint of Michael O’Mara. 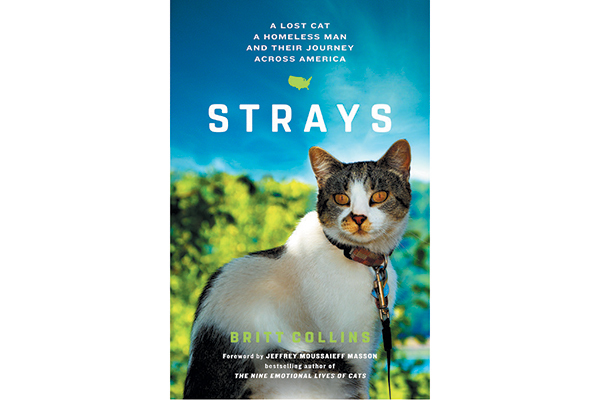 Written by Britt Collins, this true story introduces readers to a man who rescues a stray cat and how they save each other. Homeless, alcoholic and depressed, Michael King lives in a UPS loading bay in Portland, Oregon. When he stumbles upon a hurt, starving and scruffy cat, he takes her in and names her Tabor. The inseparable duo travels the West Coast together, giving each other comfort. But when Michael takes Tabor to a veterinarian in Montana, he discovers that she has an ID chip and an owner in Portland who hasn’t given up hope. Michael makes the difficult choice to return to Portland and reunite Tabor with her owner as well as create a new purpose in his life without his feline companion. Published by Atria Books. 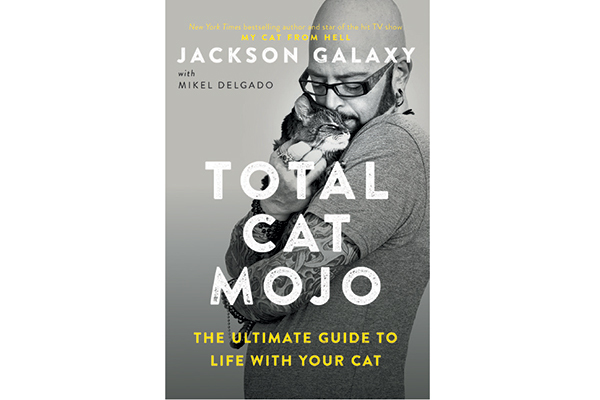 Total Cat Mojo by Jackson Galaxy. 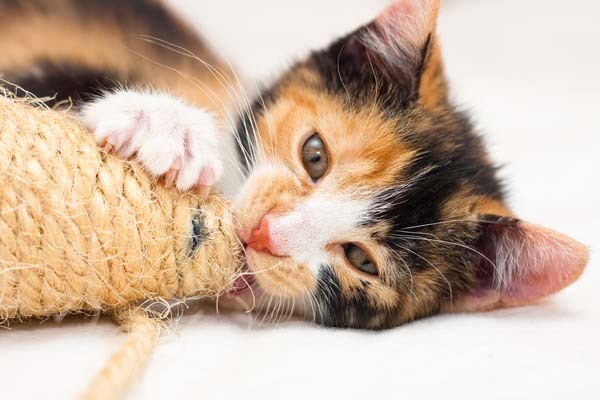 As the host of Animal Planet’s hit show My Cat from Hell, author Jackson Galaxy has seen and helped solve just about any cat behavior issue you can imagine. 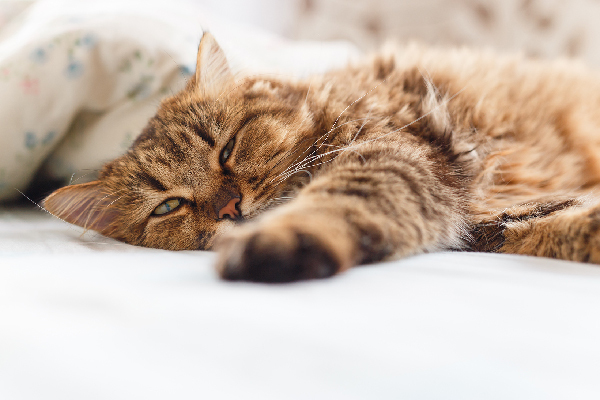 And the solution is often the same: Gain a better understanding of your cat. In this long-awaited new book, Galaxy, along with Mikel Delgado, explores everything you need to know to really understand your cats’ behavior and build better relationships with them. He defines “cat mojo” as the confidence cats exhibit when they’re at ease in their environment and in touch with their natural instincts. 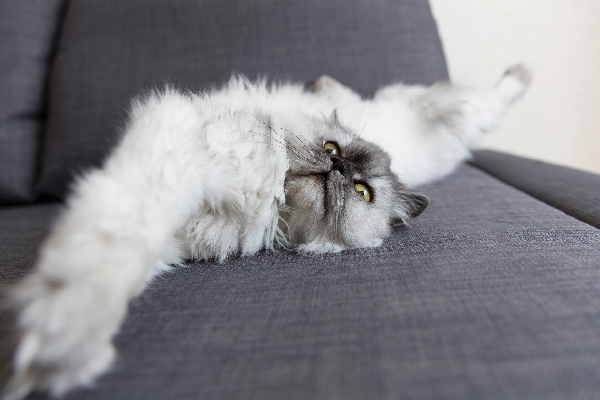 It’s a great guide for anyone who wants to understand their feline companions better and offers all the insights and solutions you need to help your cats rediscover their own mojo. Published by Penguin Random House. Thumbnail: Photography by vvvita / Shutterstock. Hi, the first thing comes to my mind when i read the title of this post, i would say, it might be A Street Cat Named Bob book by James Bowen. Then, when i take a look at the list, oh i was wrong. 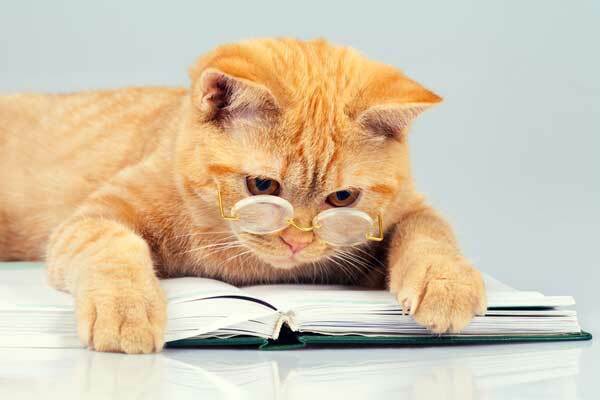 I should check out this book and surprisingly none of the book i ever read it yet.Maybe in the near future, some publisher need to publish a book about the behind story of the most famous cats on the internet or instagram.